Sharp Business Insights offer a range of bespoke services to help our clients in the public, private, education and third sectors to deliver place-based solutions that deliver meaningful interventions for local economies. We pride ourselves on our ability to support and guide our clients to undertake research, develop strategies and action plans and deliver successful place-based interventions. We can help you to understand and connect with your stakeholders or can undertake this on your behalf as part of tailored research, engagement or business development services. Where beneficial we work in collaboration with other consultancy services, including economic, built environment and planning consultancies as well as with specialist associates to deliver the best outcome to meet your needs. Lisa Sharp has worked within Local Authorities, Higher Education, Private Sector and Voluntary Sectors and brings extensive experience across diverse roles in stakeholder engagement, business development, economic development, regeneration, place-marketing and inward investment. She is a skilled collaborator and brings a strong track record of stakeholder engagement and business development with a focus on helping people and organisations to connect and collaborate to deliver meaningful place-based outcomes. With significant experience in building connections with local authorities, land owners, developers & investors, sub-regions, business support organisations and the community, Lisa is an advocate of the power of collaboration and is passionate about connecting people and connecting places. 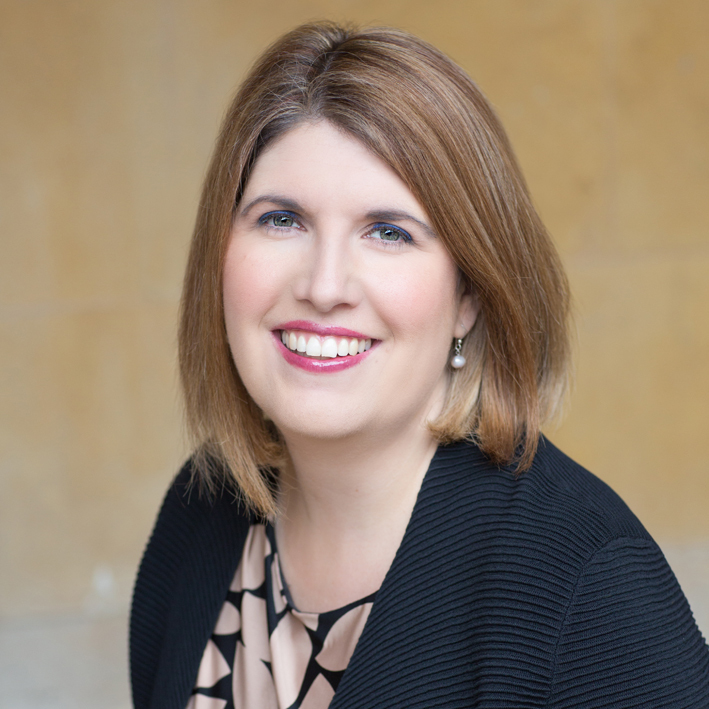 Lisa is a member of many organisations including the Institute of Economic Development, Institute of Place Management, New London Architecture, Federation of Small Businesses and West London Business.